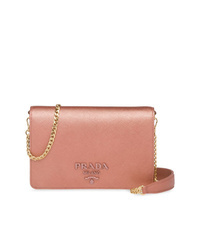 Prada Logo Plaque Shoulder Bag $1,686 Free US Shipping! 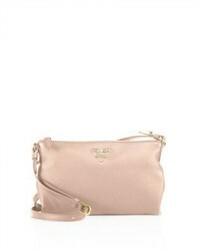 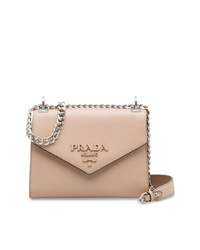 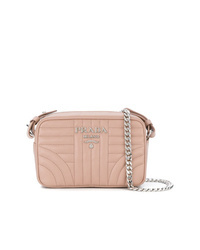 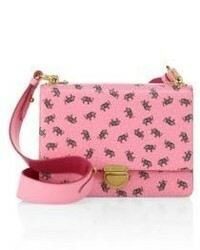 Prada Chain Mini Bag $1,349 Free US Shipping! 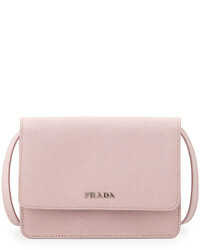 Prada Monochrome Saffiano Leather Bag $1,799 Free US Shipping! 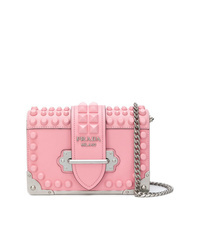 Prada Studded Saffiano Cahier Bag $2,136 Free US Shipping! 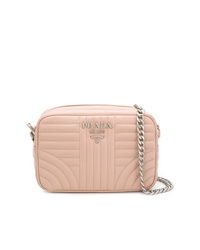 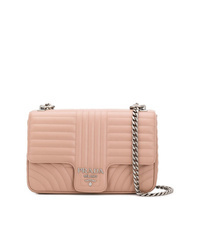 Prada Quilted Camera Bag $1,102 Free US Shipping! 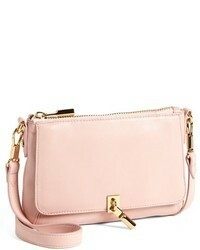 Prada Diagramme Shoulder Bag $1,799 Free US Shipping!